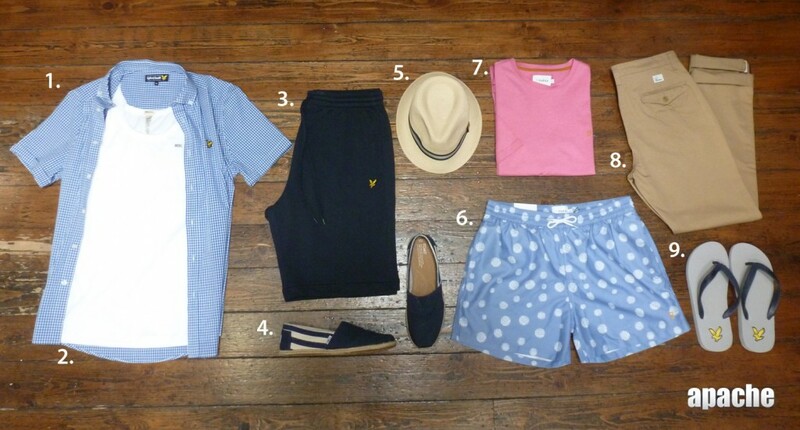 Here at Apacheonline we now have a great selection of Summer Holiday Fashion to kit you out with for your 2015 Break. With the price of the Euro being so good lately we thought it was our duty to provide you with some of the Hottest, Most Popular and our Favourite Clothing Items for this Summer, along with an Exclusive 10% Discount Code on all New Season Styles. Whether you’re planning on Partying in Ibiza, Sunbathing in Egypt or treating yourself to a Relaxing Cruise around the Mediterranean, we’ll have you covered wherever you’re jetting or sailing off to! Plus don’t forget to grab yourselves 10% off Apacheonline’s Summer Holiday Fashion. A Short Sleeve Shirt is a no brainer in the Hotter Summer Climates, and you can’t go wrong with a Classic Gingham Check. 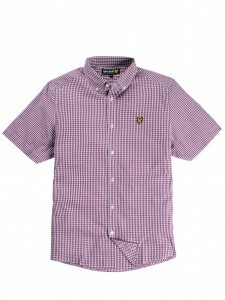 The SW005CL Short Sleeve Gingham Shirt by Lyle and Scott looks perfect done up for a Smarter look, or left undone for a more casual, layered look, or to make room for the newly acquired beer belly look. With 2 or 3 different looks in one Shirt this is a bargain at £60.00 on Apacheonline. What Holiday Outfit is complete without a Vest. The Bale Cotton Stretch Logo Vest from Diesel provides a tight fit but comfort and ease when moving about. This is another versatile garment that can be worn in plenty of different looks, but can leave you with some dodgy tan lines, at £18.00 this is a steal at Apacheonline. A comfy Pair of Shorts when experiencing new places is definitely a recommendation of ours. The SH210CL Sweat Shorts by Lyle and Scott are perfect for this, being Loopback Cotton they breath in the heat, meaning they’ll be comfy walking around exploring a City or to lounge around the pool in. Available on Apacheonline at £40.00 in colours New Navy, Light Grey Marl and French Navy. You can also save yourself 10% if you carry on Reading! 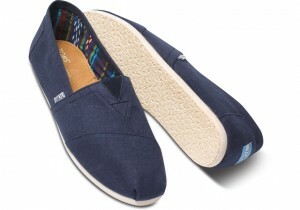 Holiday Footwear needs to be Easy to Wear, Comfy, Reliable and most importantly, Stylish, well look no further than Toms. With their One for One ethos its not hard to tell Toms are a great Company, and luckily they make a pretty good Pair of Shoes too! Starting at £30.00 on Apacheonline, we stock the University Stripe, Classic Linen and Classic Canvas Slip on Shoes in many colours. A good Hat to keep the Sun out of your eyes and off your neck should always accompany you on your travels. The HW6624 Spiral Straw Trilby by Fred Perry will do just that, made from Paper and Polyester, this can be packed in your suitcase and when removed will regain its shape. Also available in the Navy as well as the Natural, this Hat is priced at £40.00 on Apacheonline, but don’t forget to type in your 10% Discount Code. Whether its for the Sea or a Swimming Pool or even a Spa Holiday, you wont get far without a trendy Pair of Swim Shorts. The swimmers on offer from Farah are the Rufus Printed Swim Shorts, available in a Dot Print or a Concrete Print, although if you want to play it safe you can also go for the Plains. Starting at £35.00 why not treat yourselves to two pairs and take full advantage of the 10% OFF. A bright plain Cotton T Shirt is a classic to keep cool and look cool in. The Denny Plain Crew Neck T Shirt in Azealia and Blue Heather is an easy go to option for you Holidays, Simple yet effective. If the Plain T Shirts aren’t for you, Farah offer others in allover Spot Prints, Stripes, Woven Flecks and Retro Print Tees Starting from £22.50 on Apacheonline. For the chilly evenings and Meals out that you need to be smarter for, Chino Trousers are perfect. The T4200 Classic Twill Chino by Fred Perry is a Tapered Fit with Selvage when turned up. Being a Cotton Twill these are cool enough to be worn in a bit of heat but are smart enough to pair with a Shirt. These also come as a Shorts option in Warm Stone and Dark Carbon. On Apacheonline Chinos start at £72.50, you’d be crazy not to take the 10% Discount! On the Beach or around the Pool a comfy pair of Flip Flops is key, and the Brora Flip Flops by Lyle and Scott fit the bill. Available in either Aluminium Grey or Turquoise with contrast colour strap these can be worn with ease. Currently priced at £18.00 on Apacheonline. Simply Enter SUMHOL10 at the Apacheonline Checkout to receive your Exclusive 10% Discount on all New Season Styles.